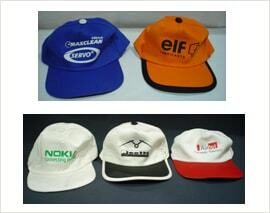 Caps is another very good choice as promotional products as it helps in conveying a style statement apart from very good utility for a longer period of time. Caps starts from ordinary low price caps to high price caps for owners of luxury cars. 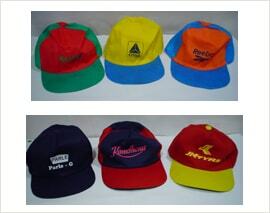 Caps is worn by a new born to old age person and displays your ad or logo. 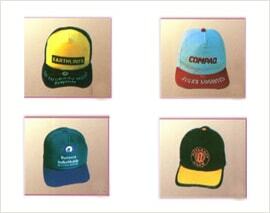 Caps can be seen used by all age, gender and income group and carries your message for a longer period of time. Another advantage is that you need not go for smaller quantities and because of attractive price points you can even consider very large quantities to make noise at the market place. You can even cover multiple events like outdoor, vacation, sports, leisure, fashion. Military uses caps, Santa Claus uses hats, police uses caps or hats, cowboys has one and even models are known for using it as fashion statement. Why not you also consider using it once to see the impact on your promotions? Need a quick, easy way to create customized apparel for your sports team or business? Promotional caps are a major way to advertise your company and to build recognition for your group, and promotional cap printing is a proven way to get your name and logo seen. Promotional caps for your events, tradeshows and as an advertising specialty can be easily designed online. 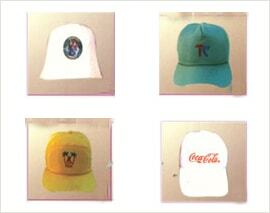 See your company logo on a logoed Cap before you buy. SPARKET lets you upload your logo onto logoed materials and then manipulate the color, location and design treatment. You are also enabled to collaborate online with colleagues and decision makers who want to see the logoed materials you've selected. This process allows you to see exactly how finished materials will look - before you buy. Please call to customize with your logo or for other logoed gift ideas. There are great ways to advertise,one-size-fits-all quality makes them perhaps the most convenient of promotional apparel items with huge volumes & the price drops down. SPARKET promotional caps can provide years of advertising & Prime Designs is committed to provide you professional, courteous and personalized service.Our ongoing cap special is a 5 panel cap with sewn eyelets, rows of stitching on a precurved bill, Velcro or plastic closure, standard medium weight cotton and stitches of embroidery anywhere on the cap. These promotional embroidered caps are top quality brushed 100% cotton and feature a five panel designer cut with a seamed front panel. SPARKET caps has a soft finish with rows of stitching on the visor with mesh back.Constructed lightweight washed cotton, unstructured low profile five panel, pre-curved visor with brass buckle closure, cloth strap & sewn eyelets. They are available in all colors, with a normal production time & free custom logo embroidery. There are plenty of places where you can find caps. SPARKET is committed to providing you professional, courteous and personalized service. We have 20 years of experience and never forget the most important rule of business - the customer comes first! Choosing the right promotional caps is important for any promotional marketing project. SPARKET are here to help you with your custom embroidery and company logo. All prices include free embroidery at 1 location. There is no setup charge for your 1st logo. Our embroidered caps are of the highest quality and best value. We are the experts on custom caps. 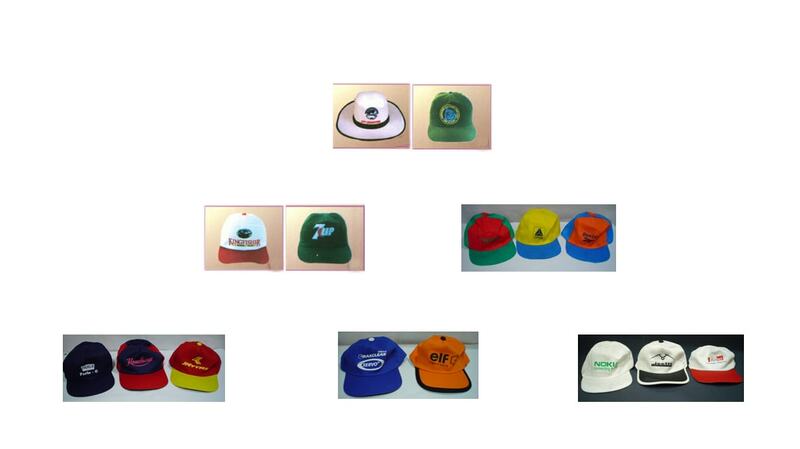 We also carry 1 of the largest caps selection on the web. 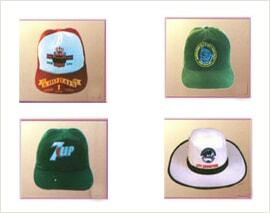 SPARKET assured your custom embroidered caps will have the best embroidery quality you can find. Your 1st embroidered caps logo embroidery & setup is free? 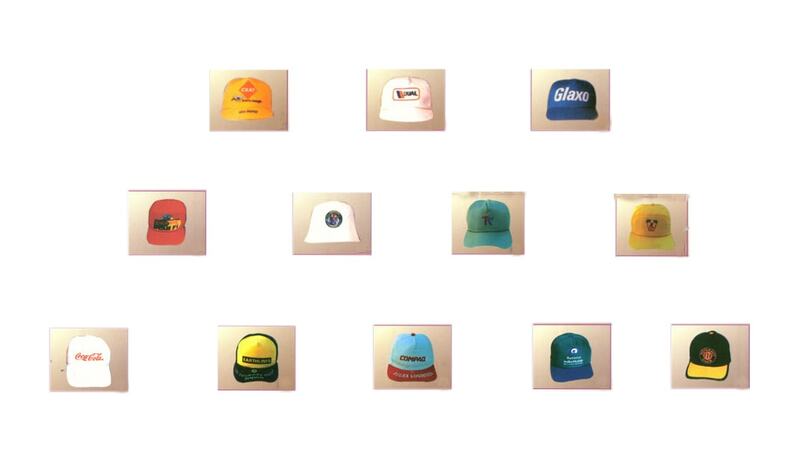 You also see a sample of your logo embroidery before we start on your custom caps order.